Town Square, Waterville Valley, New Hampshire. 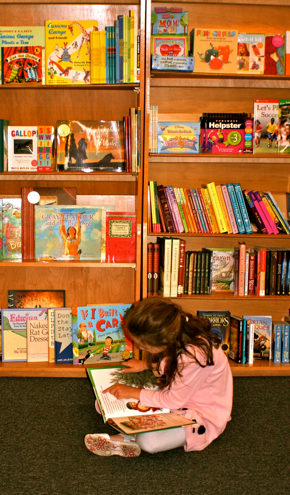 At The Bookmonger we have all the current bestselling titles, as well as a HUGE children's book section. Check out our "Featured Author of the Month" section where the staff uncovers great books by unknown but talented authors. We also have a comprehensive "Outdoor Books" section where guidebooks, local historical books, and hiking, biking and skiing books can be found in abundance. The Bookmonger is a great store for browsing...come on in and talk to our friendly and knowledgeable staff about what it is you are looking for in a good read and let us find that perfect book to curl up by the fire with.